If you have any questions about our work or how you can help, do get in touch by phone or email. You can also drop us a line via our contact form and we’ll get back to you asap. If you’d like to volunteer as an extra pair of hands on our distribution days, feel free to just come down and introduce yourself on the day. We’re always happy to meet people! 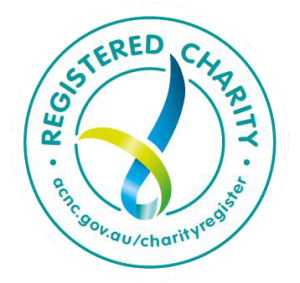 Cos We Care is a not-for-profit Limited company with charity status with the ACNC (from Nov 2016).